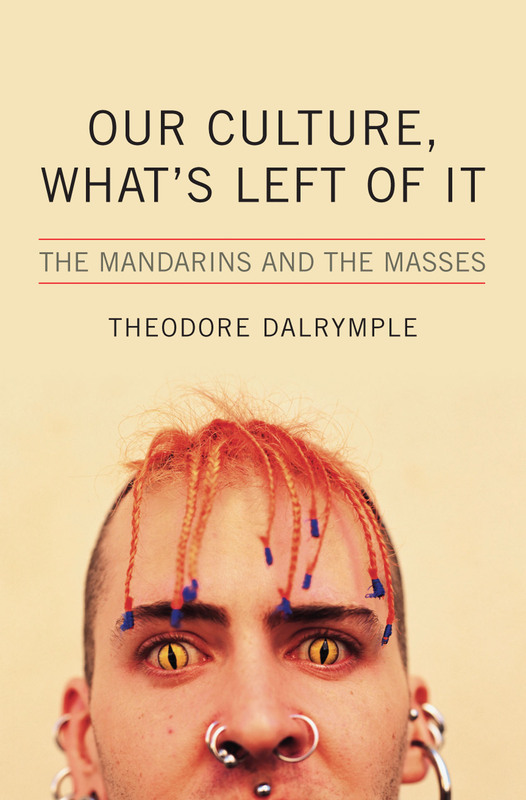 Informed by years of medical practice in a wide variety of settings, Dr. Dalrymple's experience allows him to discover the universal in the local and the particular, and makes him impatient with the humbug and obscurantism that have too long marred our social and political discourse. As in Life at the Bottom, his essays are incisive yet undogmatic, beautifully composed and devoid of disfiguring jargon, Our Culture, What's Left of It is a book that restores our faith in the central importance of literature and criticism to our civilization. Theodore Dalrymple is a British doctor and writer who has worked on four continents and has most recently practiced in a British inner-city hospital and prison. He has written a column for the London Spectator for thirteen years and is a contributing editor for City Journal in the United States. His earlier collection of essays, Life at the Bottom, was widely praised.